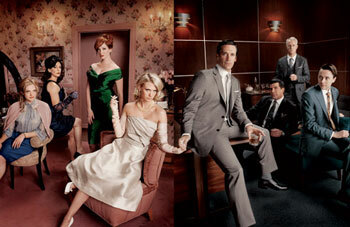 Home » TV » Ad Age: Are TV Dramas Dying? Ad Age: Are TV Dramas Dying? In a recent article for Ad Age, Brian Steinberg wonders whether the television drama, often expensive to produce and hard to draw eyeballs towards, is on its way out.